Apparently Lota Cheek was her real name. She was the daughter of Georgia farmer Leon Cheek. After winning a beauty contest in 1921, in which she was declared America's prettiest girl, she became a successful actress in New York City. 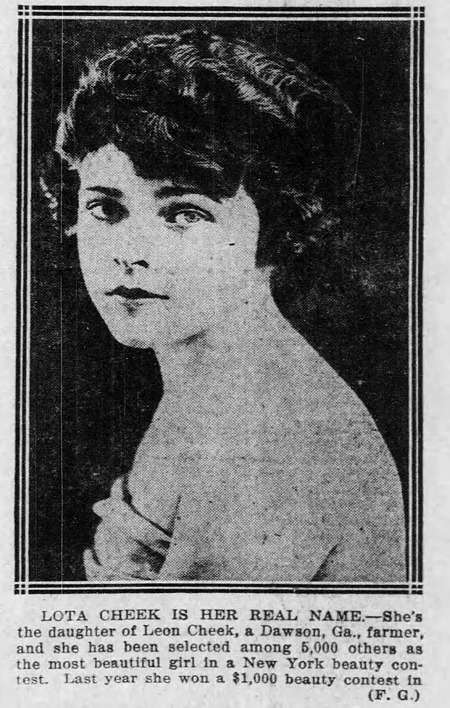 In 1922, she was involved in a scandalous divorce case (her husband was simultaneously married to another woman). By 1925, she had remarried and took the name of her new husband, Sanders. 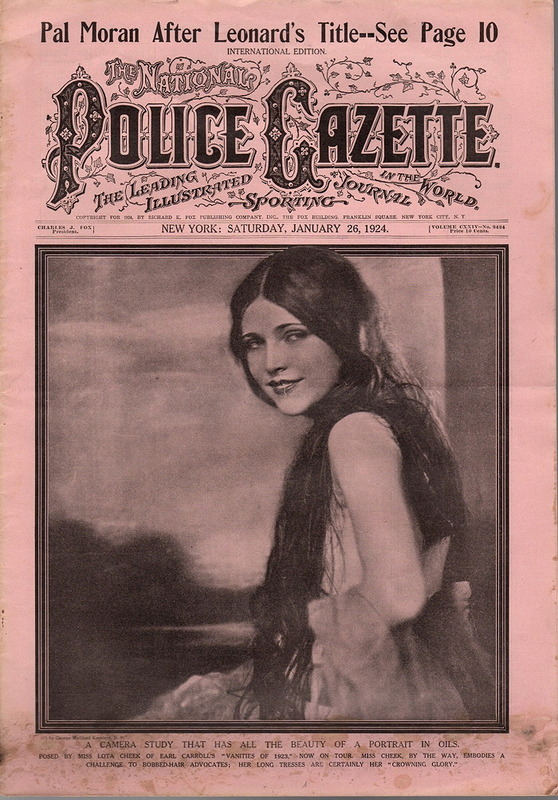 The last record I can find of her is from 1927, when she was featured in an ad for Colgate toothpaste. Dora Bryan was certainly somewhat homely for a famous actress, with a female assistant prettier than herself. And surely anyone who names their parakeet "Cecil Gibson" must've been a few caravans shy of a trailer park. 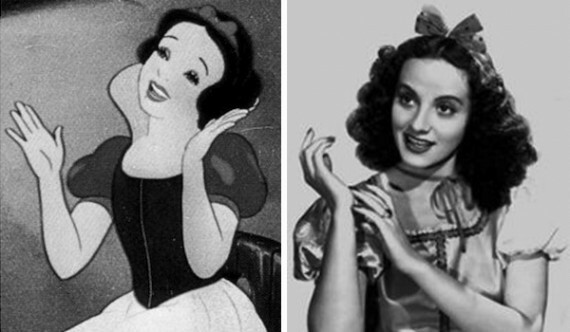 Three years ago when Adriana Caselotti, above, was 18, she was a naughty little girl who listened in on the phone calls of her father, Guido Caselotti, Hollywood voice teacher. When the Walt Disney studio called one day asking him to find the right voice for Snow White, she piped "Me, me, me, how about me?" into the extension on which she had been eavesdropping. The studio liked her cheerful chirping, and she became the "voice" of the fairy story heroine. Now she hopes to become a movie actress. Unfortunately for Caselotti, her dream of becoming a movie actress didn't turn out as she hoped. In fact, providing the voice for Snow White turned out to be the worst career move she could have possibly made as an aspiring actress — because Walt Disney, wanting to preserve the "illusion of Snow White," decided he couldn't have her voice be heard in any other context. So he prevented Caselotti from ever finding work as an actress again, except for minor appearances in The Wizard of Oz and It's a Wonderful Life. As a consolation prize for having destroyed her career, the Disney company named her a "Disney Legend" in 1994. In 1935, after a brief stint as a chorus girl at MGM, Walt Disney hired Caselotti as the voice of his heroine Snow White. She was paid a total of $970 for working on the film (worth approximately $16,160 as of 2011). 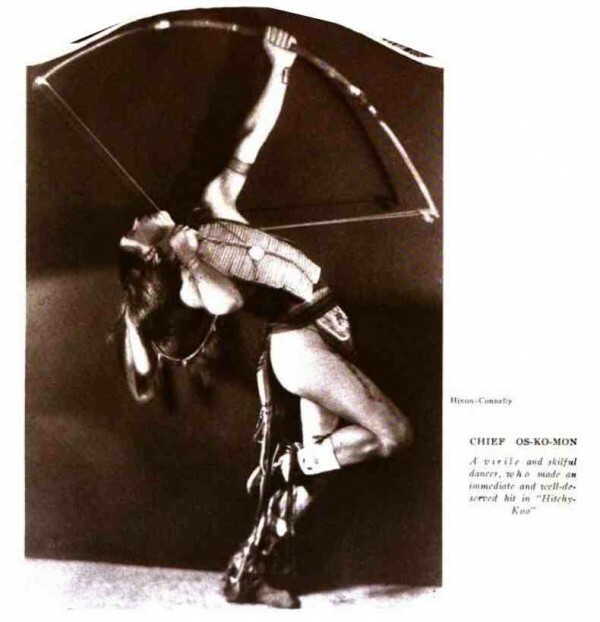 She was under contract with Disney, and Disney prevented her from appearing in further film and other media, even for Disney, after Snow White and the Seven Dwarfs. Jack Benny specifically mentioned that he had asked Disney for permission to use her on his radio show and was told, "I'm sorry, but that voice can't be used anywhere. I don't want to spoil the illusion of Snow White." The only other work Caselotti did following her premiere was an uncredited role in MGM's The Wizard of Oz (1939); she provided the voice of Juliet during the Tin Man's song, "If I Only Had a Heart", speaking the line, "Wherefore art thou Romeo?" In 1946, she had an uncredited role in Frank Capra's It's a Wonderful Life, singing in Martini's bar as James Stewart was praying. Was it a wise thing, that McCallum stuck to acting, not music? You decide! Attempting to explain the unexplainable, visit their Wikipedia entry.